If your mortgage is affordable you can pretty much set it up and let your direct debits tick along – but if you let your mortgage’s introductory rate lapse, things can get expensive. Introductory or discount rates tend to give way to Standard Variable Rates (SVR), which typically charge a higher rate of interest. This means higher monthly repayments. But exactly how much extra can you expect to pay? Read on to find out. 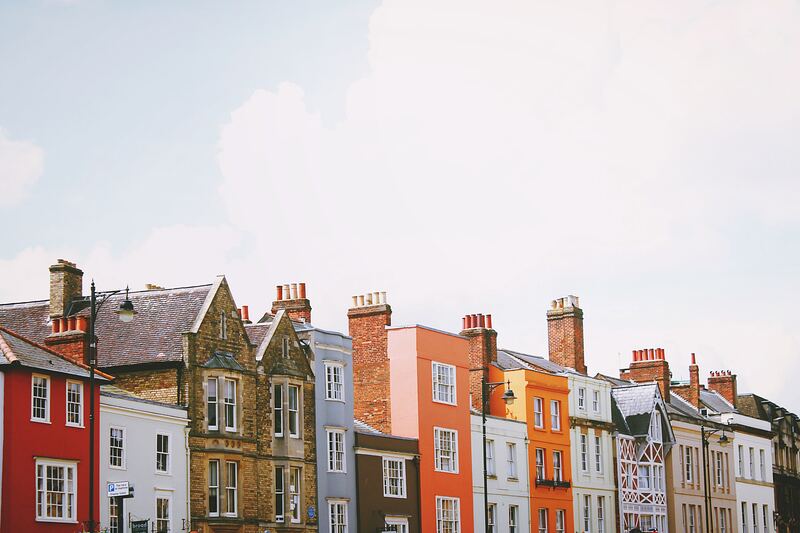 Even if you’re pretty on the ball with your mortgage, it takes a bit of time to sort out a remortgage, so there’s a risk of slipping onto an SVR between the end your introductory rate and the start of your remortgage rate - if you don’t time it properly. A good rule of thumb is to start looking at your remortgage options around three months before the end of your introductory rate. Let’s say your mortgage balance is £170,000 and your current mortgage rate is 1.53%*. Your monthly repayments would be £419. Now let’s say you forget your introductory rate is ending and you go onto an SVR at 4.18%*. Your monthly repayments would then shoot up to £590. That £171 increase amounts to £2,052 over the course of year. Not only can Mojo Mortgages help you remortgage and save, we’ll also give you a heads up when your mortgage’s introductory period is due to end, giving you plenty of time to make sure you don’t slip onto an SVR.